During your visit to the museum, be sure to stop by our Gift Shop, which offers a wide range of gifts and mementos for all ages. Whether you are looking for a souvenir of your visit, local art for your home, or a present for that special person, there is something for everyone! Students on field trips can take home colorful pencils, activity books, games, or other affordable reminders of their day at the BMI. Tourists will enjoy Baltimore and BMI-themed t-shirts, Maryland-themed stickers and magnets, and more. History buffs will find it hard to choose from our diverse array of informative books. 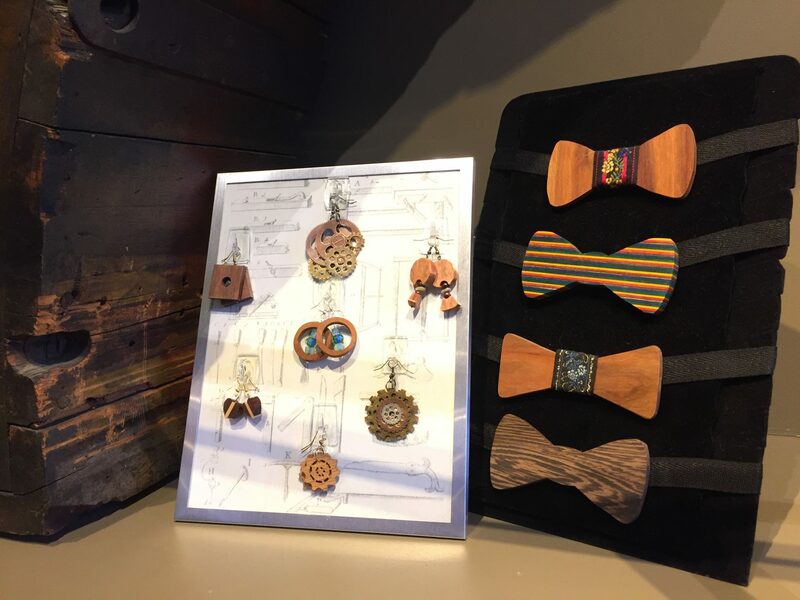 Art lovers will be amazed by the local artisan items, such as hand-forged leaf keychains and banana hooks, limited-edition prints, or one-of-a-kind jewelry. 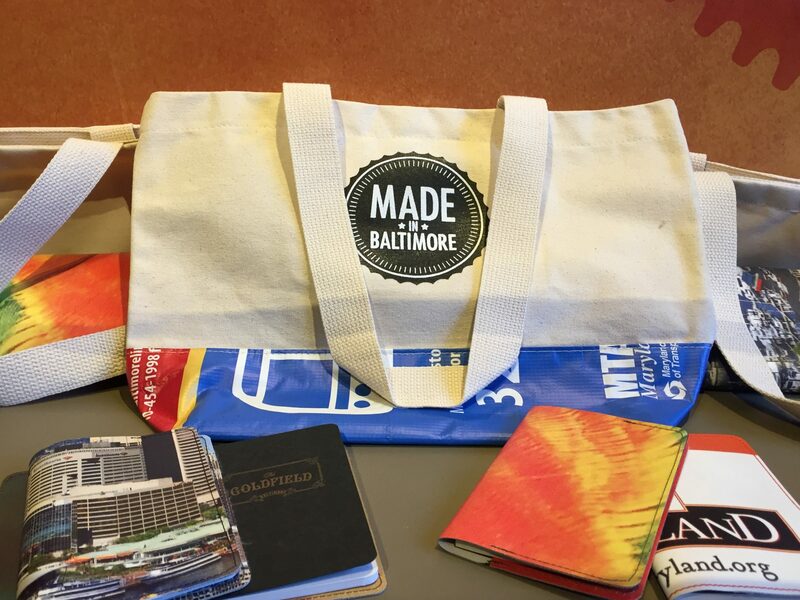 The BMI is proud to announce that our gift shop now offers locally made goods produced by some of the talented entrepreneurs from the Made in Baltimore network. The BMI Gift Shop is open during regular museum hours. You do not need to purchase admission to the BMI to visit the Gift Shop. We are unable to ship any items, but look forward to seeing you in person soon! Have a question? Contact Kelley at kedelmann@thebmi.org or 410.727.4808 x132. 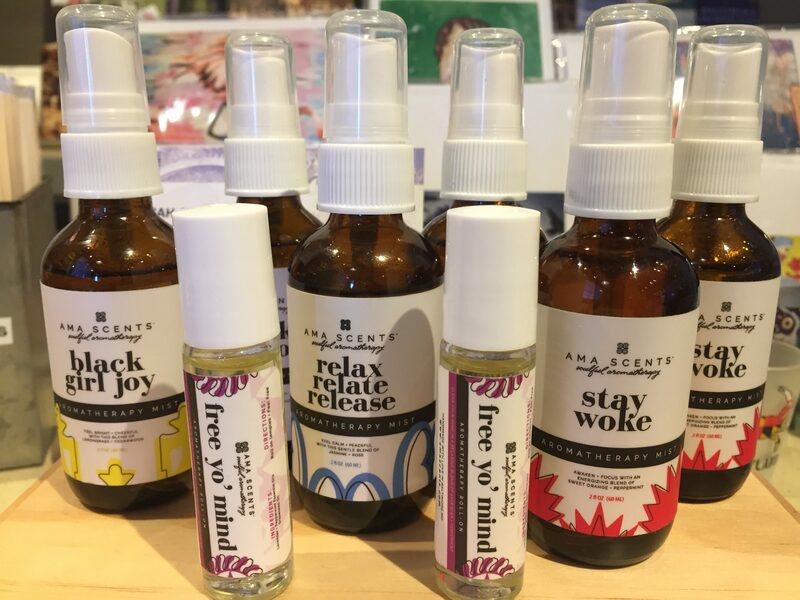 Baltimore’s Gifted is an art and e-commerce initiative for black youth artists in Baltimore City and is designed as a retail platform for youth to showcase and sell their original art and art derived accessories online, at pop-up shops, and in commercial spaces. Youth retain 80% if net sales. SewLab USA is a Baltimore-based manufacturing company that provides superior quality soft goods constructed from sustainably sourced materials. They give their customers personalized service, innovative-designs, and inspirational solutions. Our volunteer blacksmith Bob Webber uses traditional methods to hand forge iron pieces for our shop. He has enjoyed blacksmithing as a hobby for many years and makes historic designs as well as his own creations. Many of Bob’s items were made here at BMI in our coke-fired forge. In addition to being a Senior Educator at BMI, John Green is also a skilled woodworker. 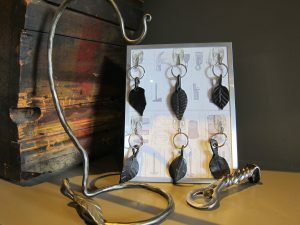 He designs many of his own pieces, creating items for children and adults that are worthy of becoming family heirlooms. All of John’s work is hand-made, making each piece one of a kind. 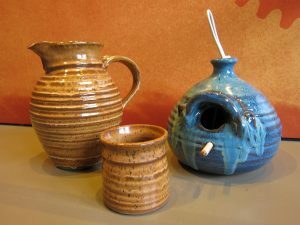 Ken Hankins is the owner of Shiloh Pottery located in Carroll Country, MD. Over the years, they have made stoneware pots, run a potters’ supply business, made and sold kick wheels, and fired salt-glazed pots with gas or wood. 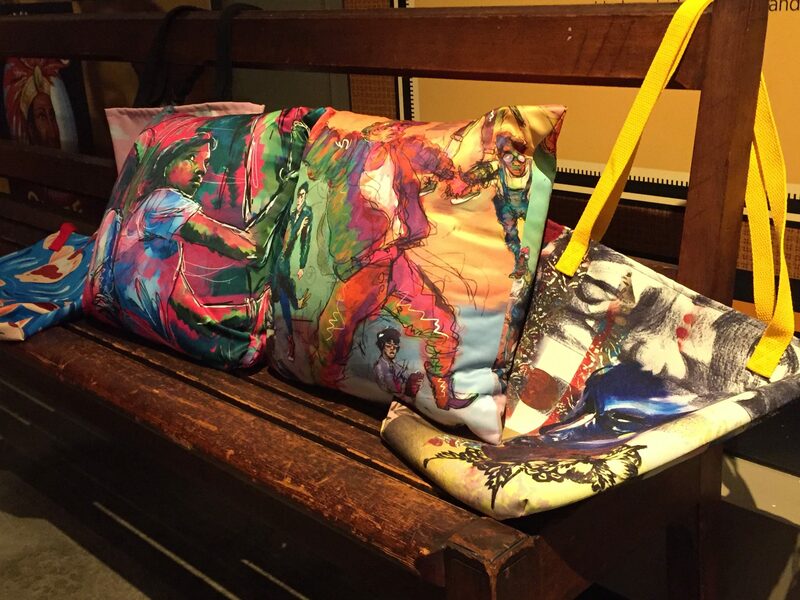 Each piece is hand made and one of a kind.